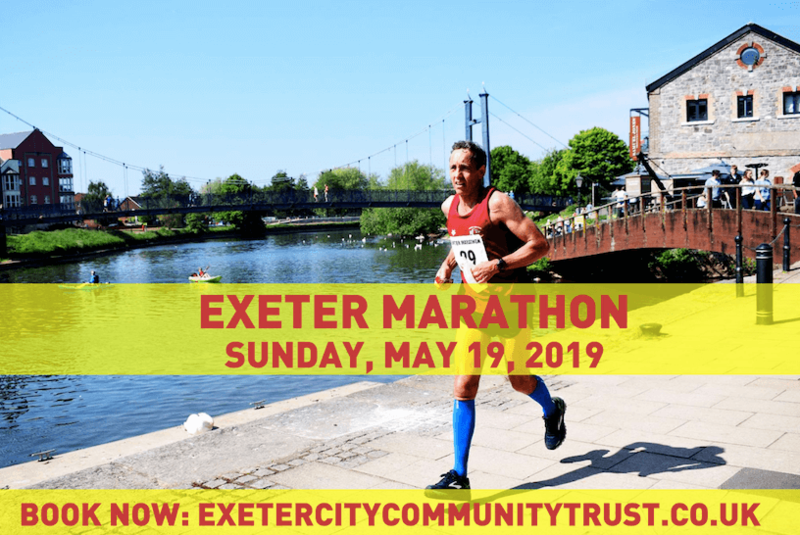 The Exeter Marathon, organised by Exeter CITY Community Trust, is the perfect way to test yourself in 2019 and completion marks a fantastic achievement. For runners of all abilities, the Exeter Marathon is ideal for those wanting to compete in a marathon for the first time, or it’s perfect for seasoned runners looking to achieve a fast time. The route begins at St James Park, the home of Exeter City football club, and takes you through the city centre before heading along the River Exe. 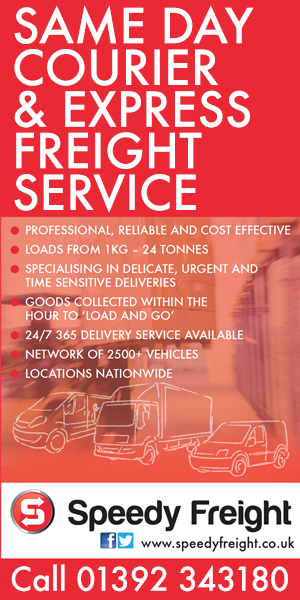 It’s a beautiful route with excellent scenery and provides good viewing spots for spectators as well. The race start is at 9am with a time limit of 5.5 hours and is open to over 18s only. The planned deadline for entry is Friday, May 3, 2019 but the event could close earlier if the event fills prior to the deadline. Final race information will be emailed to runners between 7-10 days prior to race day and numbers will be collected at registration on the day. So, if you want to set yourself a challenge for 2019, why not get training!